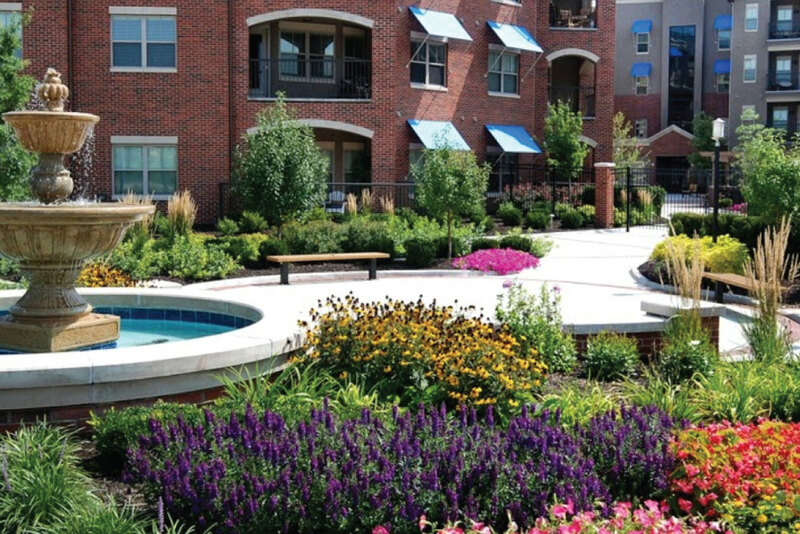 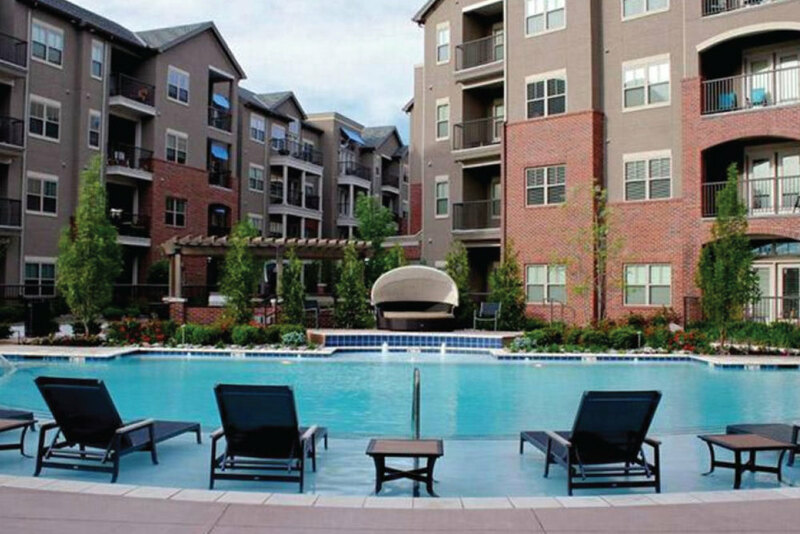 ExecuStay Midwest welcomes temporary and corporate housing guests to The Village at Mission Farms. 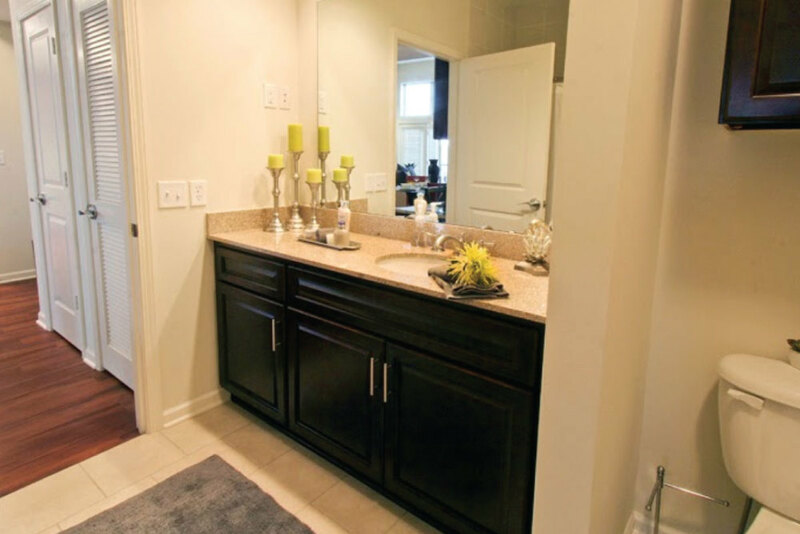 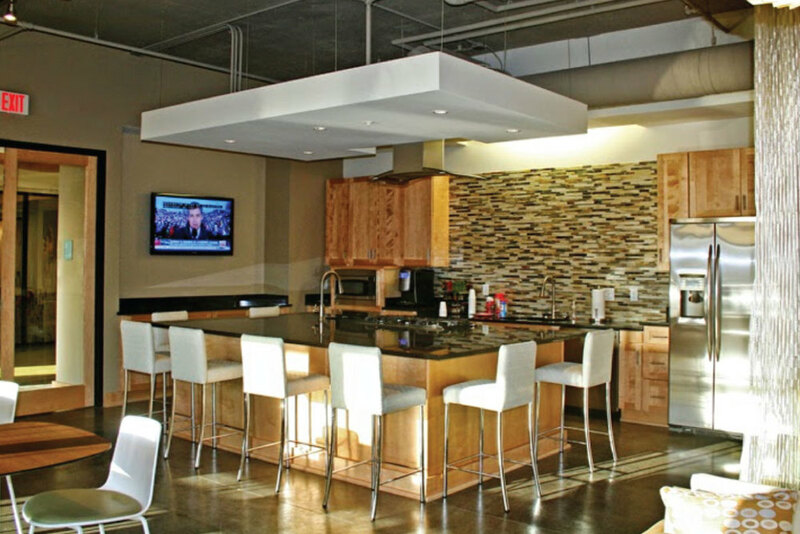 From the stained concrete floors, to the artistic design of the ceiling lighting, every detail has been carefully selected to transport you from Midwest Suburbia to cosmopolitan urban living. 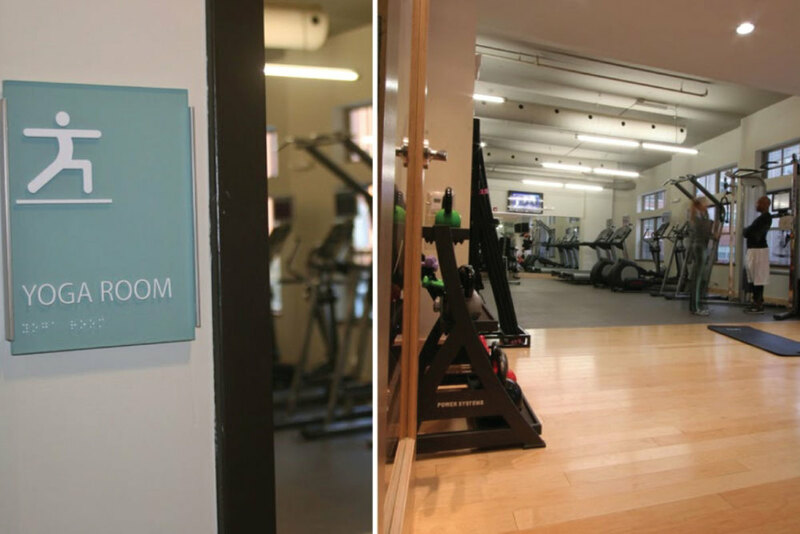 With an onsite personal trainer, ultra-modern 24 hour fitness center, resort-style courtyard and saltwater pool, dry sauna, and tanning, plus mixed use retail store fronts, our temporary residents never have to go but a few steps to enjoy the convenience and amenities of this property.